How To Use Wheat Germ Face Mask For Skin Lightening? Wheat germs are obtained from the sprouted seeds of wheat and are packed with loads of nutrients that are vital for both intake and also for external use on skin and hair. Both wheat germ powder and wheat germ oils are used in preparing homemade facial masks to get various benefits. It is powered with Vitamin E antioxidant that readily neutralizes free radicals and helps to prevent from wrinkles formation. It acts as a good moisturizer when it is used along with various other vital ingredients in DIY facial masks. The wheat germ face mask totally repairs our skin from various skin disorders and helps in stimulating the regeneration of new facial skin cells. Here are given some Top 3 homemade wheat germ facial masks which use wheat germ powder and also you will come to know how to apply wheat germ oil on face. Here you get the best rejuvenating and lightening facial mask that works well mostly for all skin types. The main ingredient is a wheat germ in powder form. You need two teaspoonful of olive oil and one tablespoon of wheat powder mixed well in a glass bowl. Then take required quantity of mashed ripe banana paste and add with the mixture. Apply all over your facial skin after thoroughly cleaning it. Let it dry for 30 minutes. Rinse off using warm water with minute massage. You can use this pack weekly twice to get your facial skin free from dead skin cells and also to enrich it with Vitamin E that is present in the wheat germ powder. The vitamins and minerals present in this banana and wheat facial mask makes your skin dirt free and helps it in making smooth and supple. Due to the oil added, you may feel little clumsiness on your face. Hence, you can avoid the oil in such cases. To make your facial skin brighten with glow and for perfect rejuvenation, you can make use of this wheat face mask. You would get the same benefits of using both oil and powder of wheat germ. 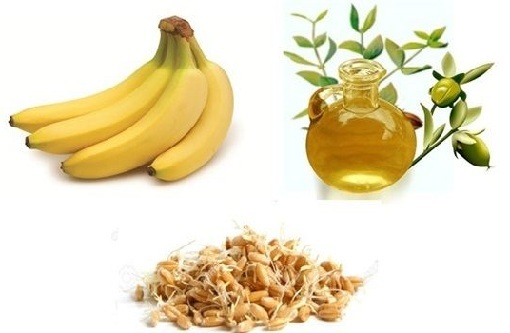 Here you make use of wheat germ oil for face to get better results. 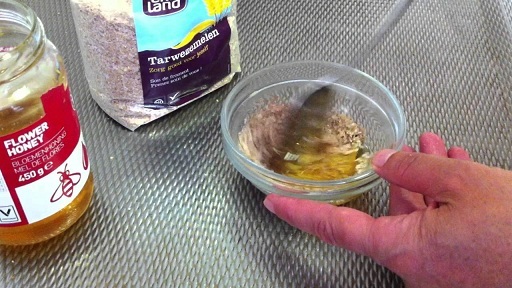 Mix one teaspoon each of wheat germ oil and honey in a bowl. Then add few drops of fresh unboiled milk. This mask can be first used for cleaning your face. After which, the same can be kept on your face for 15 minutes. Then you can wash it off with normal water to get purified and well glowing skin. Make use of this pack daily for better and quick results. It works well on all types of skin including oily skin. This wheat oil for face pack is perfect for skin whitening treatment. Since the ingredients are all natural, you will find no irritations. By using this in a regular basis, you can watch getting your skin tone fairer and also smooth. 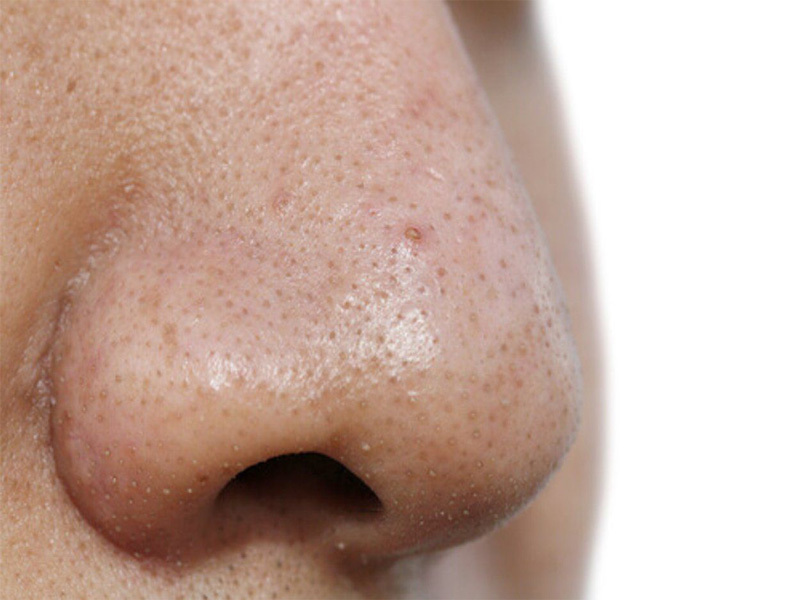 Benefits of wheat germ oil for face include keeping the facial skin away from pigmentation and blackheads. This face mask consists of wheat germ oil that has a high content of vitamin E and antioxidants. Also, we can choose yogurt to add up the nutrients to work well on the skin. Take required quantity of yogurt and wheat germ oil. Grind the grated Avocado into a fine paste and then mix it with the liquid mixture. Apply this paste all over your face and leave it to sit for 20 minutes. Rinse your face with fresh water. You can use this mask every alternative day to see the better result soon. 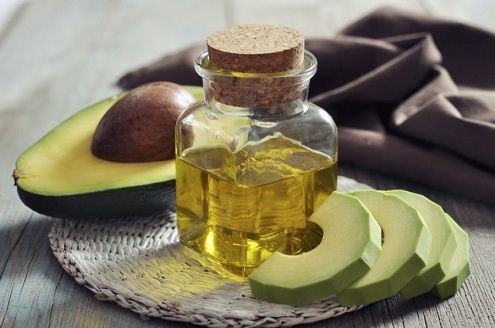 The anti-aging property present in the Avocado and the bleaching property of the curd, along with anti tan ingredient present in wheat germ oil, make your facial skin free from wrinkles. Due to the curd added, you may feel some tingling sensation which is normal. By knowing how to use wheat germ oil on face, you can very well treat the dark spots, blackheads and also pigmentation with this facial mask. If you are planning to keep your facial skin away from various skin infections and also away from skin problems, then you could readily opt for a wheat germ constituent in your DIY facial masks. By using it regularly, it gives a wonderful result which will make you your skin glow with shine and also a problem free skin. Using natural and organic wheat germ oil in your facial masks, there is no doubt that you could get 100% benefit of the oil, which ultimately gives you the best stunning look. Next Story → How To Use Yeast Face Mask For Acne-Prone Skin? 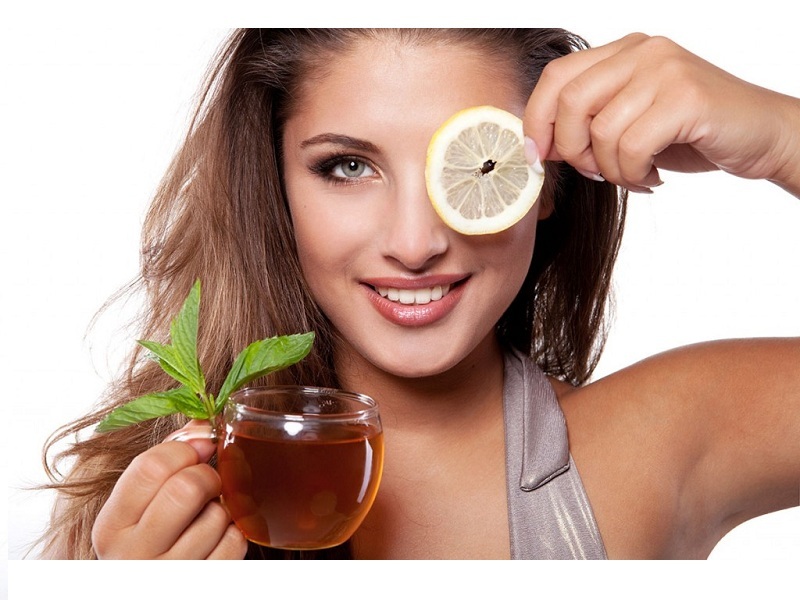 How to Get Rid Of Dark Circles With Green Tea?